Let's Flower Party for Shower! Planning a Baby Shower or a Bridal Shower? 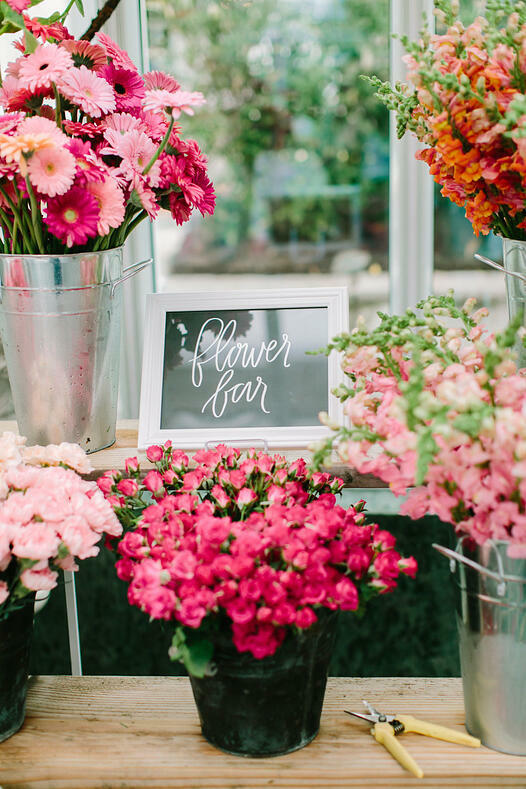 We would love to help you incorporate a fun activity with flowers for your baby shower or bridal shower. We come to you and setup a flower bar for a flower crown workshop or a flower crown bar for your group to pick out flower crowns or bouquets to go! 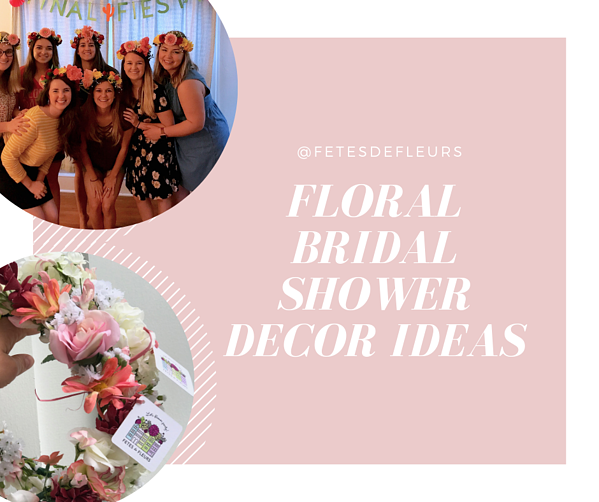 Let's Flower Party for your Shower! 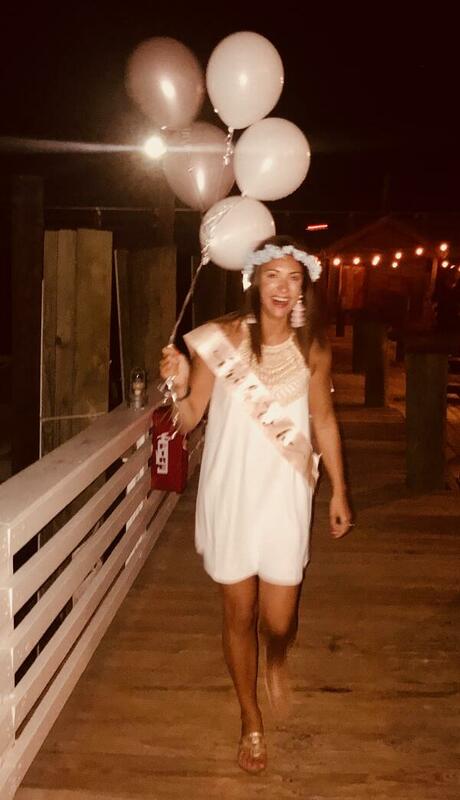 Bridal showers are so so so much fun! It is one of the most girly celebrations that I have ever been a part of. I have always loved anything that is super girly, includes flowers, includes beautiful dresses, all your girlfriends, rose, cake, presents, etc. 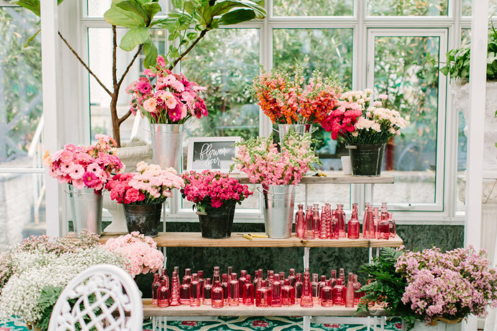 What is better than a bridal shower to make you feel all girly, rosey and fun. You are surrounded by love. Love for your bestie or your friend that you are showering for her wedding to be. Girly things! Bridal showers are filled with the most girly things ever. Like tea, crumpets, small sandwiches, FLOWERS, candy, cake, rose, champagne and gifts! I love all of those things. Beautiful friends all dressed up cute to celebrate your bestie getting married. Fun games and funny games that make you and your friends laugh. Oh and presents!! Who doesn't love watching their friend open up gifts that are filled with love? So you are planning a baby shower for your bestie? One of our favorite things we get to help friends celebrate is a baby shower. What a wonderful time in your friend's life and we love when friends get to celebrate over the baby shower. Picking out the theme of the baby shower is kind of tough so we thought we would lay out some ideas for you. If you are having a Spring baby shower you might want to go with a floral baby shower theme. 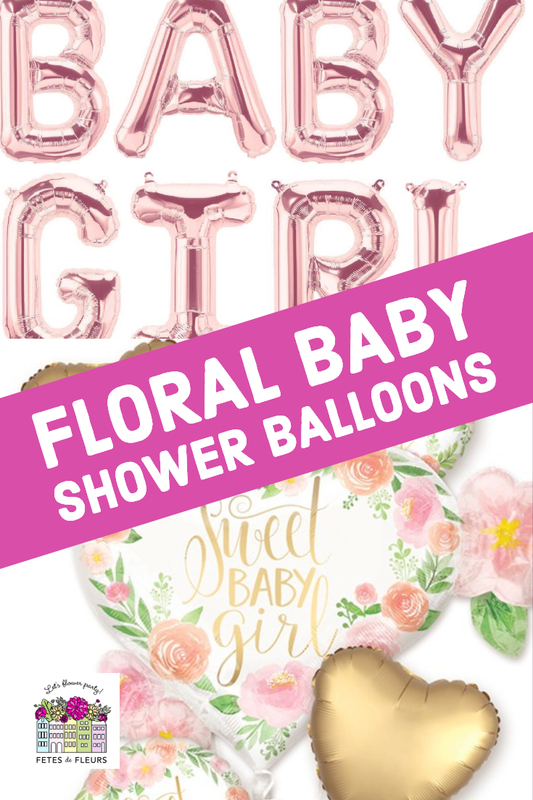 Since we love florals and all things flowers we thought we would start here with highlighting some of our favorite things to make sure your group has at a floral baby shower themed party.